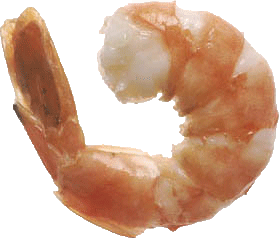 Are you addicted to Prawns? Have you spent the last few months in rehab trying to quit your addiction to the little pink beauties? Well if you have, all I can say is that you have wasted your time, there is nothing better than a Prawn, nothing tastes like a Prawn, nothing moves like a Prawn, and nothing in this world feels like a Prawn when it is in your mouth - mmmh! Sorry I got carried away, have you guessed, I like Prawns, and can't get enough of them, long ones, tall ones, short ones, thin ones, fat ones, ones from strange and exotic countries, hot ones, cold ones, cuddly ones, curried ones, barbecued ones, King Prawns, just give me Prawns, oh and I forgot, money too, give me money!